Farmbro was incorporated in 1983 by Al Farmer with a staff mostly comprised of family members. Initially, the business was based on supporting Ford with upfitting solutions and mechanical expertise in the commercial and truck fleet sales industry. Early on, the business expanded its focus to all vehicle types dabbling in a variety of industry segments including truck caps, tires and retail automotive service. For over 30 years, Farmbro has repeatedly risen to new challenges and opportunities in a wide range of recreational and work vehicle applications. Today Farmbro has an extensive product and service offering providing work vehicle solutions for individual needs and high volume upfits for some of the largest fleets in Canada. 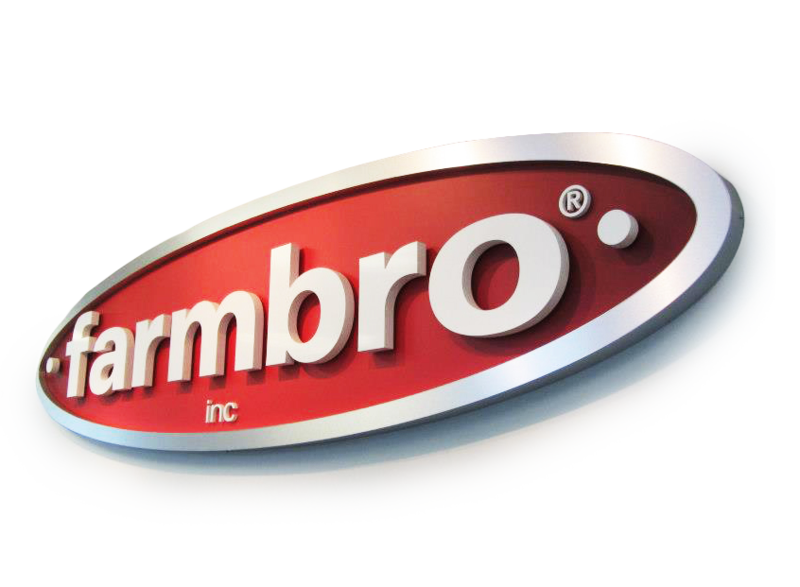 Remaining a family owned and operated business, Farmbro continues to demonstrate industry leading flexibility and innovation responding to this demanding industry. Farmbro represents many industry leading product manufacturers working with a network of dealers across Canada to provide national fleet equipment solutions or regionally produced packages. Farmbro caters to client preferences in what they purchase and how it’s delivered to the field. Farmbro also partners with several body manufacturers and upfitters in the United States. These connections enable us to participate in borderless work vehicle solutions for fleets having vehicles throughout North America. The commercial vehicle equipment industry continues to grow in Canada. Borderless solutions connect our industries in Canada with the strategies and preferences in the United States and around the world. Our goal is to continue responding to this constantly changing industry providing our customers with work vehicle solutions that best suit their requirements today and into the future.